The legendary bartender makes a case for ending the night over this sherry and tequila "thinker." As the co-owner of Leyenda in Brooklyn, which specializes in Latin American spirits — tequila, rum, and more — Ivy Mix knows how to shake a superior margarita. “But I don’t want a margarita before bedtime,” she says. Its base of Partida Tequila Reposado is aged in barrels for six months, leaving it smoother and richer than its unaged counterparts. 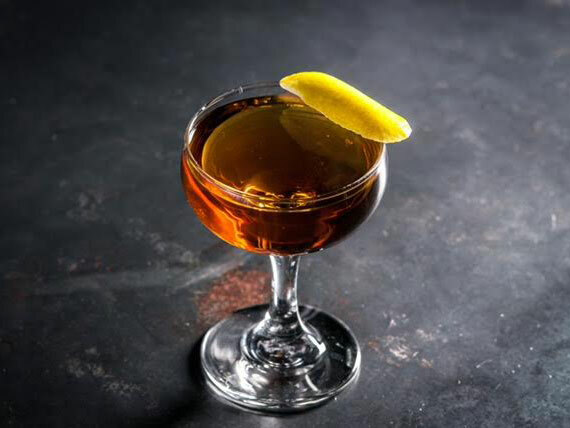 From there, Mix adds Palo Cortado sherry — a rare variety ranking somewhere between crisp, nutty amontillado and weightier oloroso — as well as dark, molasses-rich Cruzan Black Strap Rum. A sparing measure of the Cognac-based orange liqueur Grand Marnier and a demerara syrup round it out. Finally, a spritz of orange oil adds a burst of complementary brightness. 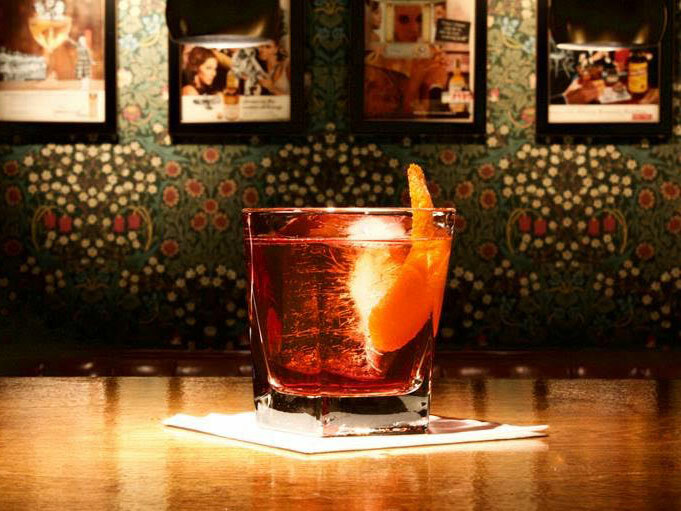 “It works as a nightcap because it’s rich and robust,” she says — a complex drink to linger over, spend some time with. Combine all ingredients in mixing glass with ice. Stir until very well-chilled, and strain into a coupe or a Nick and Nora glass. Squeeze a disc of orange peel over the top, and add to glass. Heat water to a near-boil. Stir in sugar until dissolved.